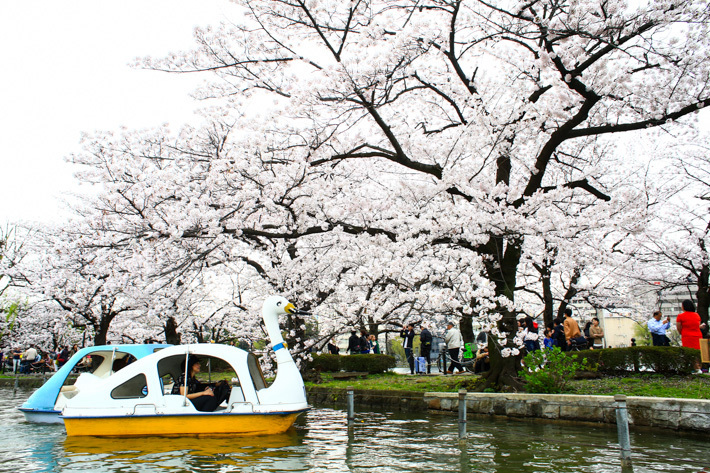 Every Spring, the world flocks to Japan for hanami (the act of cherry blossoms appreciation). The city will be coloured pink; cherry and plum blossom trees line the streets and the entire city is magically transformed into a flower paradise. Tokyo, in particular, plays host to a big crowd of visitors from all over the world who bask in the beauty of the blooms. 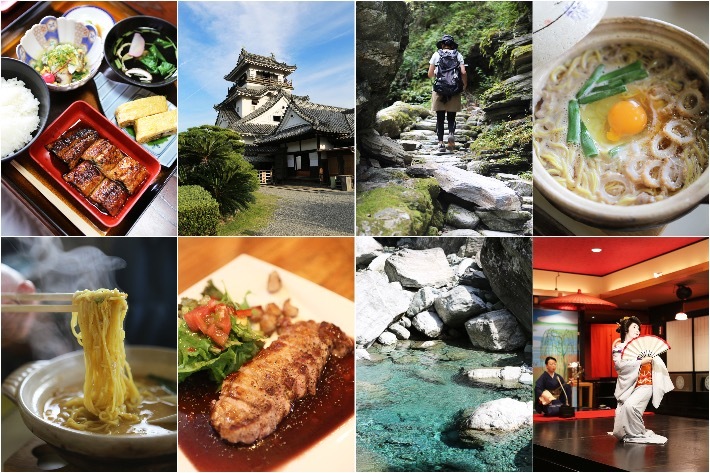 It is a phenomenal experience, and it is a sheer sight to behold. One cannot simply rely on pictures to see the beauty; being in Japan for hanami is essential to take in all the beauty and to witness the splendour of Spring. 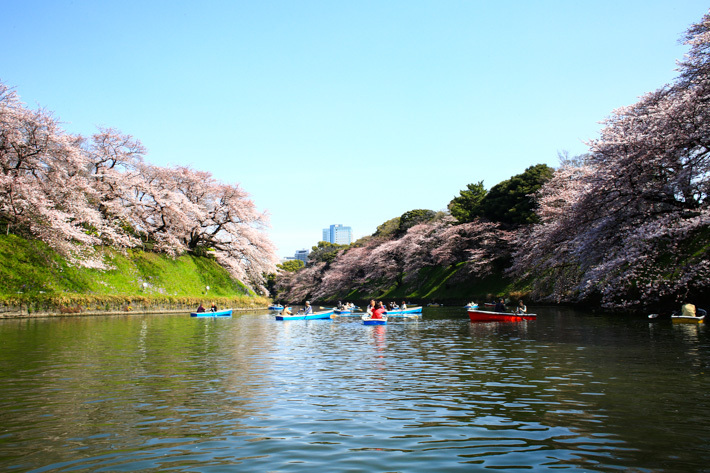 There are many spots in Tokyo for hanami, and as much as there will be crowds, it will be worth your while. 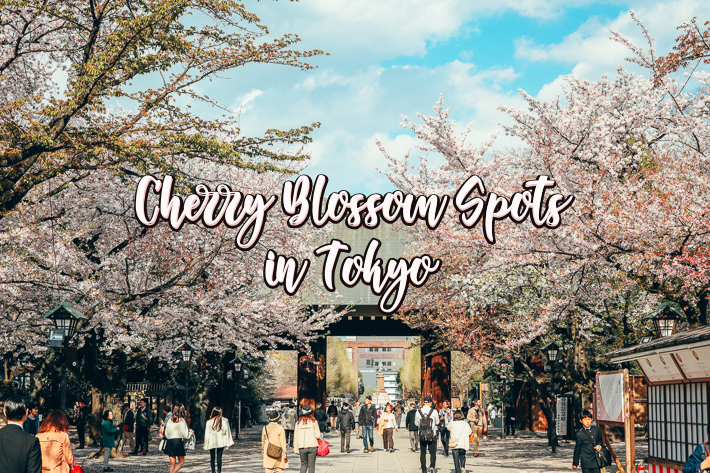 So if you’re heading to Tokyo this Spring, here are some popular spots where cherry blossom trees can be found in abundance. Our guide to Japan’s Cherry Blossoms 2019 forecast will provide you with details on when and where you can view cherry blossoms in Japan. Come March every year, Japan plays host to throngs and throngs of tourists as it transforms into a visually arresting sea of pink that blankets the country in soft, beautiful splendour. Celebrated for many years, this iconic flower holds a very prominent position in Japanese culture. With over dozens of different cherry blossom varieties blooming together for just a few short weeks a year, it’s no wonder Hanami is such an important event. If you’re planning a trip to have your breath taken away, it’s definitely important to take note of the flowering dates, least you have the unfortunate luck of them blooming just before or after your trip. 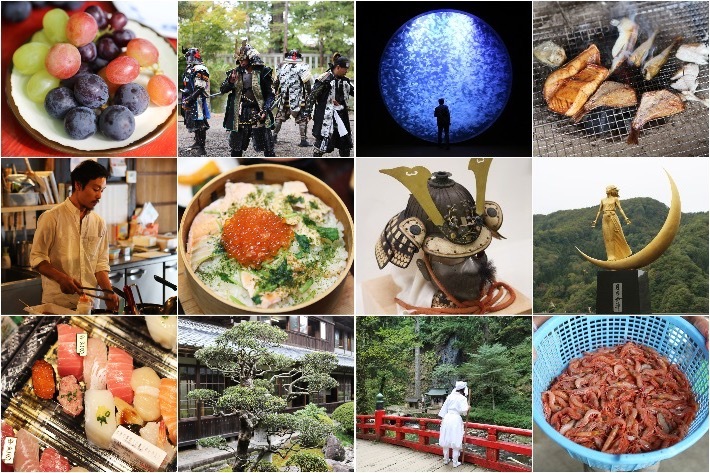 Sure enough, the winds and weather are ever-changing, and the dates an estimate, but it’s always good to know roughly when the cherry season will hit Japan in 2019 and where best to enjoy the views.